10th Exhibition of FloorCovering, Machine Made Carpet & Related Industries is the biggest Machine made Carpet and floorcovering show in Middle East and north africa Region. 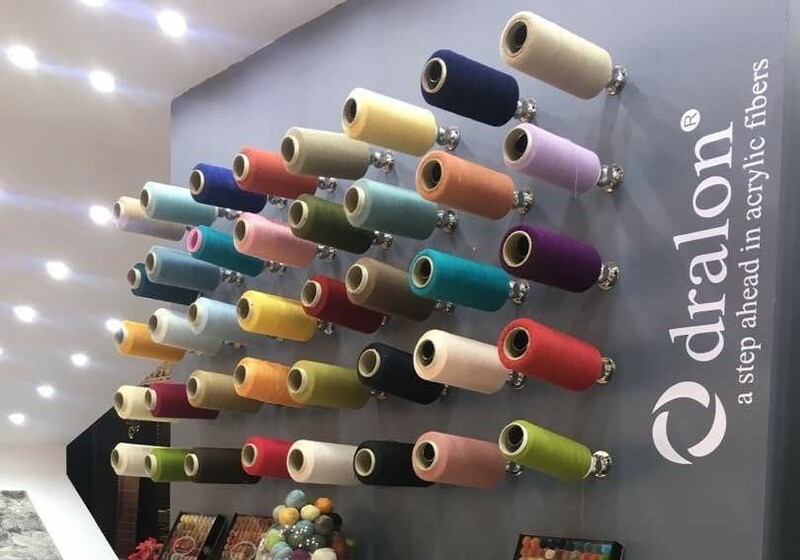 The 10th Floor Covering, Moquette, Machine Made Carpet & Related Industries Exhibition (FMCEX 2018). Floor Covering, Moquette & Machine Made Carpet Exhibition showcased the following items to experts and customers: latest machine made carpets that are designed and produced by best machines with best patterns and combination of various colors and are made of various raw materials such as acrylic, polyester and polypropylene yarn by latest innovations. Main objectives of this exhibition include increasing production efficiency, attention to development of this industry, finding new export markets, getting knowledge and information about latest technologies and equipment in machine made carpet industry, moquette and floor covering in the world, promoting general, scientific and technical knowledge and information of visitors. Conference of heads of associations, instructional workshops for designing machine made carpets and attendance of foreign trade and commercial board are some of side programs of Floor Covering, Moquette & Machine Made Carpet Exhibition.